It happens every day: someone gets hurt due to the actions of another person. Someone else causes you to get hurt, possibly seriously. You can’t just let that go. The first thing you should do is to make sure that you get appropriate medical attention. 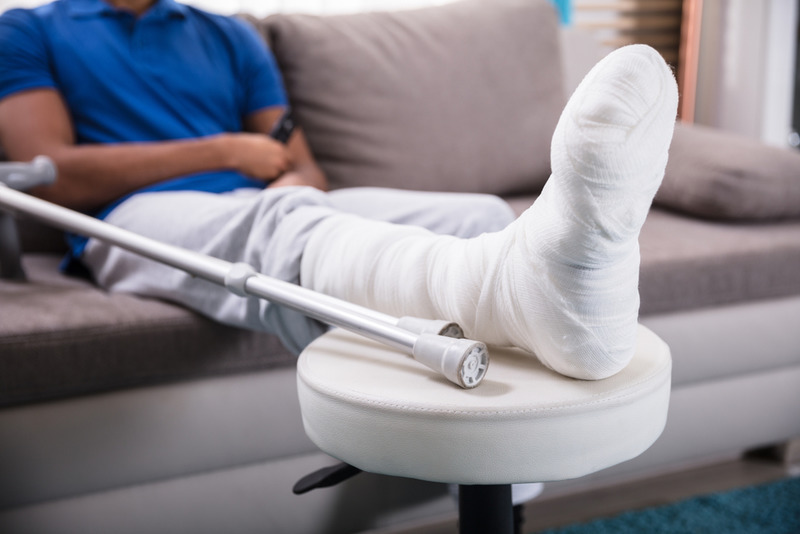 After you’re released from that, then it’s time to hire our personal injury attorney in Long Beach team. That’s the best thing you can do to maximize your medical recovery and get the most money damages possible. Those are just a couple reasons to hire us. 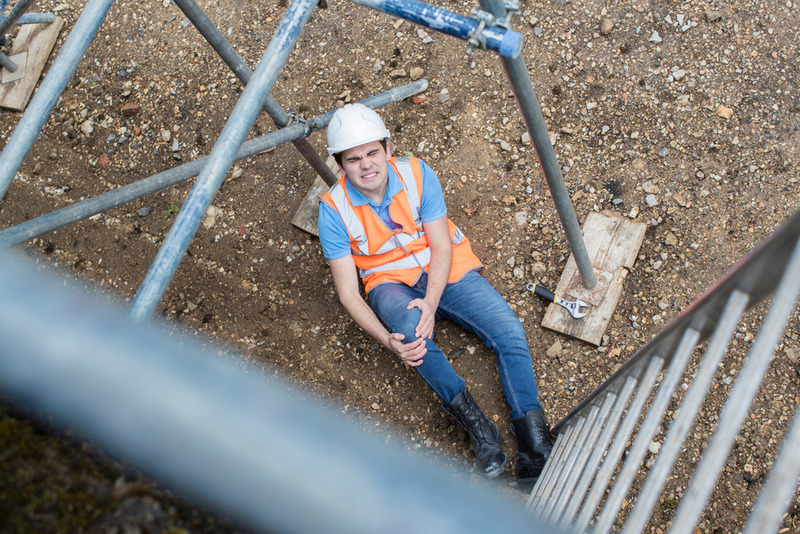 Many people feel that they can handle their personal injury claim on their own. That is, of course, exactly what the insurance company wants you to do. They want you to not hire an attorney, and go against them yourself. For a person who isn’t versed in the law, it can be essentially impossible to try and win a case by yourself. If you’re dealing with an injury you sustained in the accident, taking on an insurance company by yourself is completely impossible. They’ll have the best attorneys on their side; you should have a great personal injury attorney in Long Beach on your side, too. For the people who wonder whether they should hire a personal injury attorney in Long Beach or go their personal injury case on their own, know that the insurance company has no such qualms. 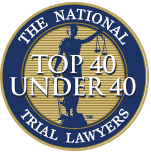 They have the best attorneys available to them, as well as the best investigators, experts and endless resources. So you won’t be able to stand up against them at all whatsoever on any level. However, here at Belal Hamideh Law, we have the resources to match an insurance company. We can take them on, resource for resource, so that it’s a fair fight. Before you hire a personal injury attorney in Long Beach but after an accident, the insurance company will probably send someone to come and talk to you. They may seem like the friendliest person in the world, but they’re really only there to make sure the insurance company makes money. Remember how the insurance company makes money: by making sure that they don’t pay out. One tactic the insurance company loves to use: they offer the injured party a low ball deal. They hope that you won’t show their deal to an attorney. They want you to just take any amount of money they’ll give to you and be happy, so that they don’t have to give you the money you’re actually owed. Always, always always show an attorney anything the insurance company wants you to sign. Don’t sign it until a lawyer tells you it’s OK. 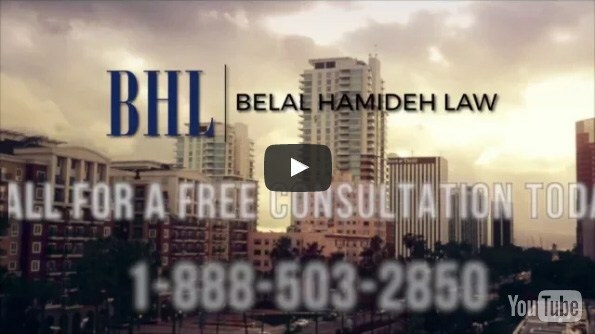 Here at Belal Hamideh Law, we know what your claim is worth. We work tirelessly to ensure that you get exactly what it’s worth. We don’t get paid until you do. To learn more, give us a call for a free consultation at (888)277-6122, or just head on over to our site.